A smaller version of the First Heavy Snow runner, featuring a trio of snowmen. 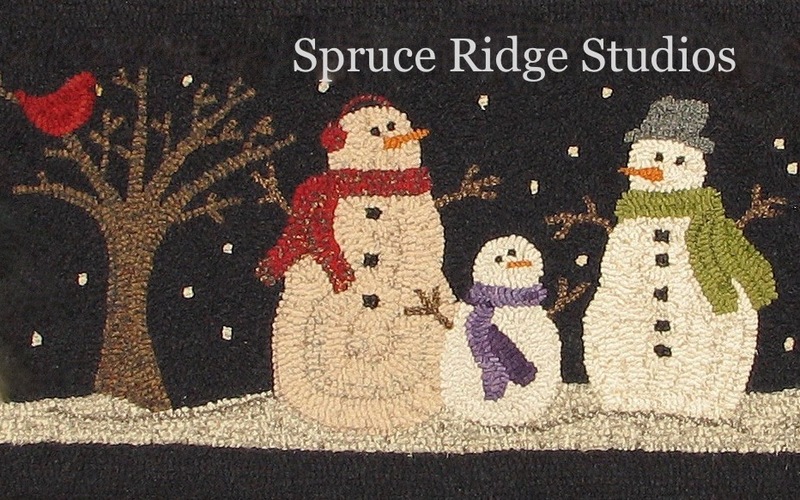 Use off-white textures for the snowmen and keep them “warm” with brightly color scarves. A dark background is perfect.